Includes Bible, history, science, math, language arts, music & art. Three levels to choose from each week: Essentials, Enriched, or Comprehensive. This allows for flexibility within your schedule to spend more or less time on schooling or subject matter. With perforated pages, simply remove the weekly syllabus and give to students. The front side of the page contains the weekly lesson in five-day format. The back side of the page contains areas for extra activities, chores, additional assignments, notes, and weekly progress. Keeping the perforated weekly pages, along with student projects, reports, quizzes, and tests, teachers can easily create a student portfolio. With content tailored to your child's stage of learning, Well Planned Lessons ensure that learning occurs naturally. 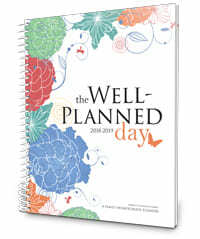 Individual books or complete kits available at wellplannedgal.com in 2017. Book lists available on each product page with links to the best place to purchase! 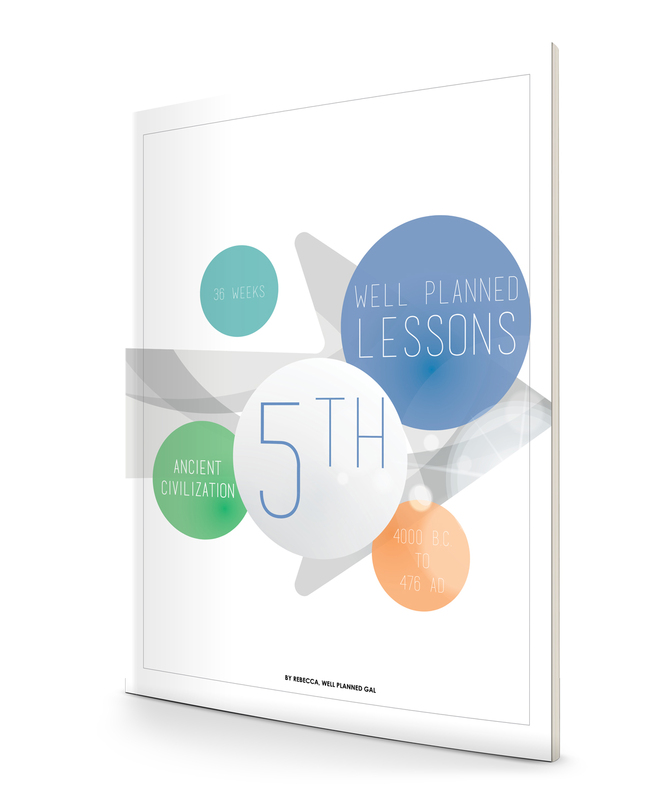 Hi, I’m Rebecca, the Well Planned Gal and creator of Well Planned Lessons. 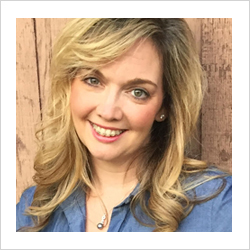 As a homeschool mom, I know what it's like to balance homeschooling and the rest of life. I also know how challenging it can be to create lessons plans while trying to ensure all of the bases are covered without forgetting a child's learning style or overtaxing everyone's patience. That's why I created Well Planned Lessons. 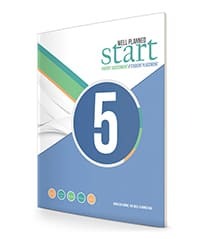 Not only do these lesson plans follow a four-year history cycle method of learning, they also work with a variety of learning styles and offer you the flexibility to easily choose what works best for you. 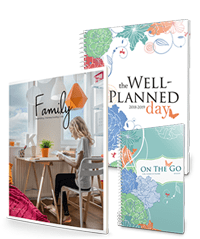 In 2017, Well Planned Gal begins selling the curriculum kits that accompany the lesson plans below. Stay informed by joining the e-mail list.